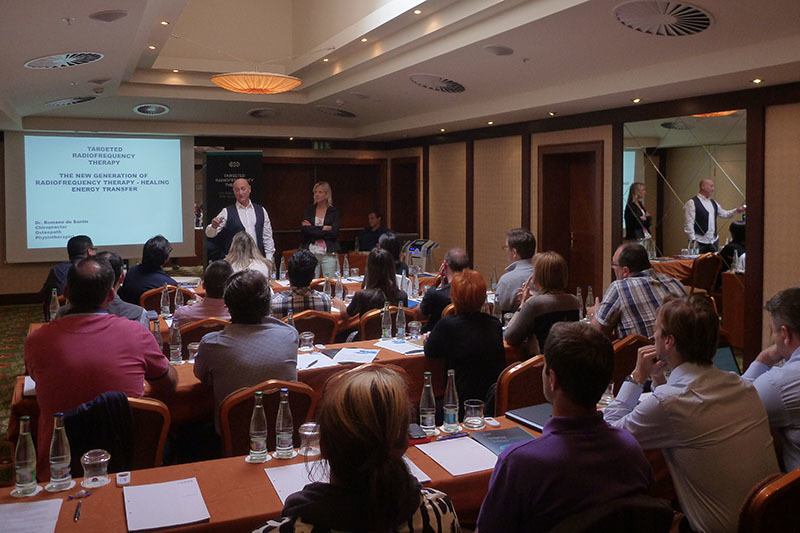 TR-Therapy workshop held in Prague, Czech Republic, was the first international workshop on the targeted radiofrequency therapy. 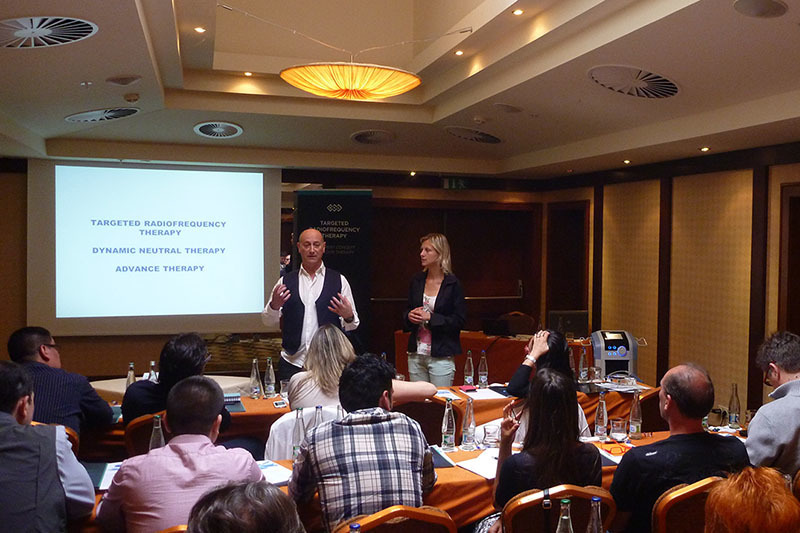 The workshop presented a novel technology in field of rehabilitation and physiotherapy – the TR-Therapy. 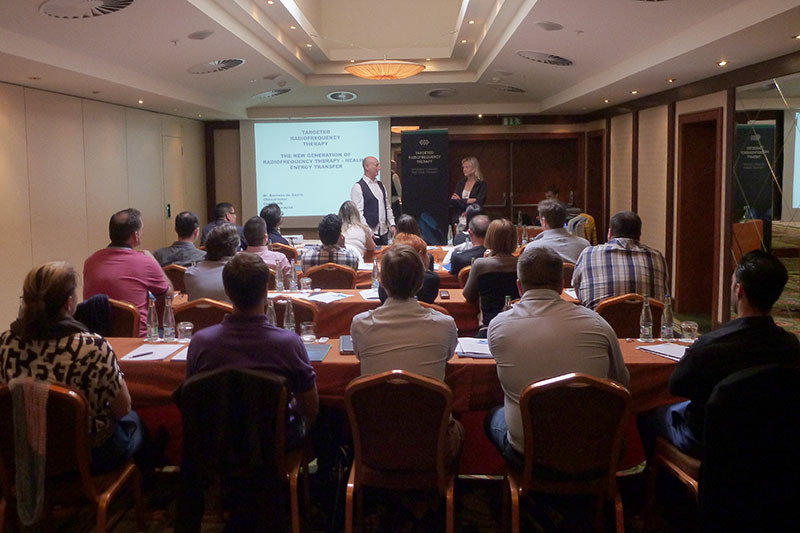 The goal of this workshop was to educate and share experience among one another in order to achieve even better therapy results and to provide the patients with high-quality therapy. 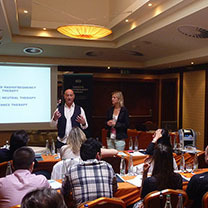 The three international speakers Romano de Santis from Italy, Diogo Cardoso from Portugal and Monika Házová from the Czech Republic, all presented their experience with TR-Therapy, the medical effects it has and how it could be applied into daily rehabilitation practice. 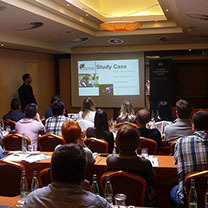 A practical therapy presentation was shown as well. 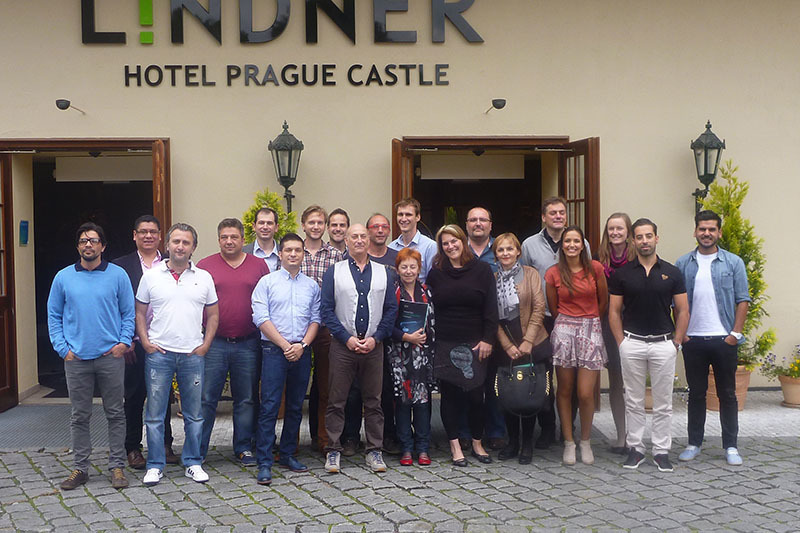 Participants from 9 different countries had the chance to try therapy with TR-Therapy and discover its many valuable assets, such as selective heating of the tissue, ergonomics of the applicators or the pleasant curative feeling the therapy provides. 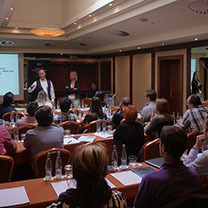 Watch the video below to find out more about the workshop.